IDAX300 is a very compact instrument and is used together with an external computer. The IDAX350 has a built-in computer but can also be used with an external computer. IDAX300 and IDAX350 provide an accurate and reliable condition assessment of insulation in transformers, bushings, generators and cables. The IDAX system maximizes the outcome of maintenance activities allowing for load and service life optimization. IDAX300 and IDAX350 are smaller, lighter and faster than their predecessor IDA200 and IDAX206. 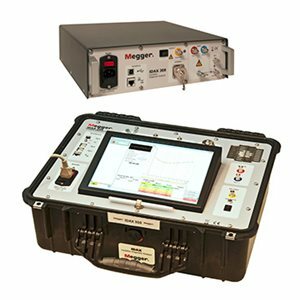 It maintains better accuracy and ability to provide reliable data using true AC DFR (Dielectric Frequency Response), also known as FDS (Frequency Domain Spectroscopy), for reliable test results in high interference environments. 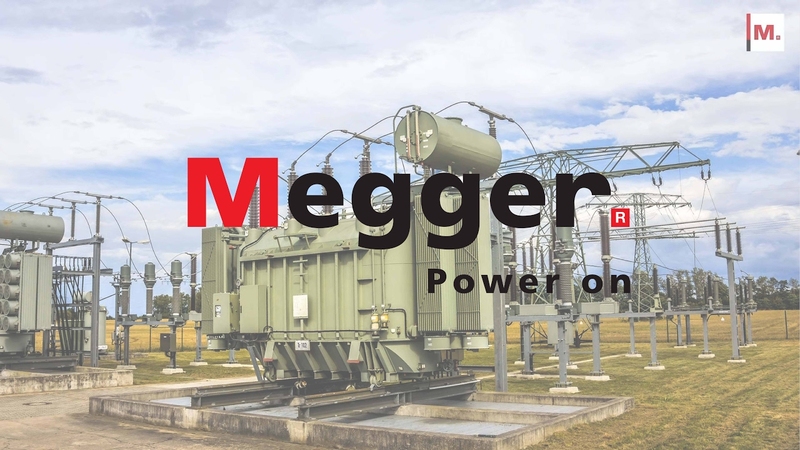 The state-of-the-art software makes testing both easier and faster, allowing transformer moisture and oil assessment in about 22 minutes (20°C).